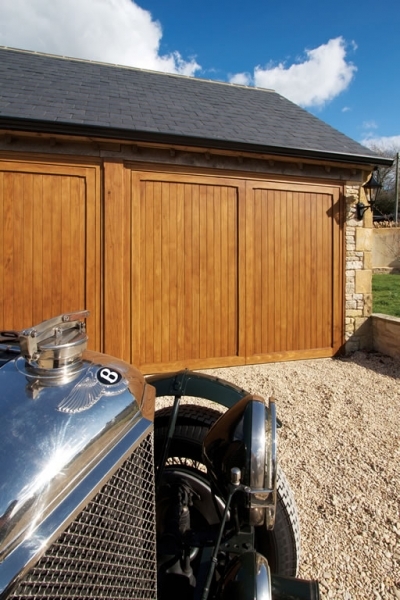 Wooden garage doors in cedar, oak & idigbo – a simple thing, quality – when you know how. 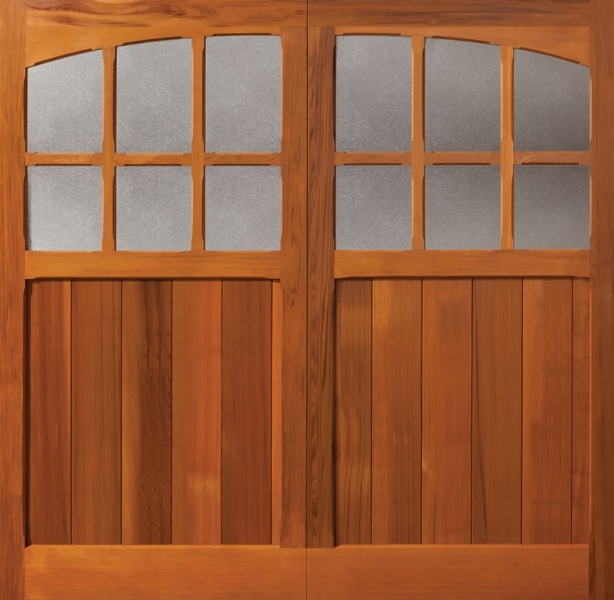 Woodrite Doors are time-served joiners with years of experience. 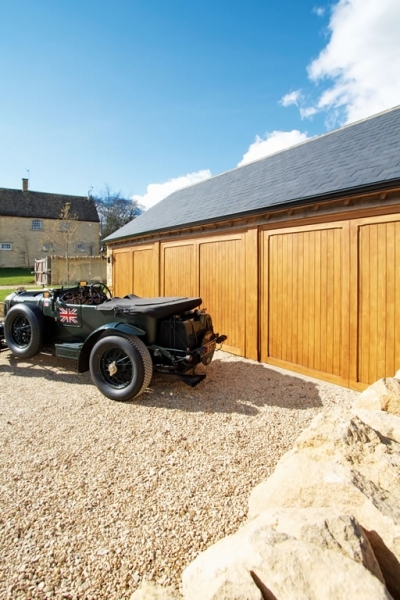 With an eye for detail and an ability to work with, rather than against the natural properties of selected timbers, they produce the very best wooden garage doors in cedar, oak and idigbo. 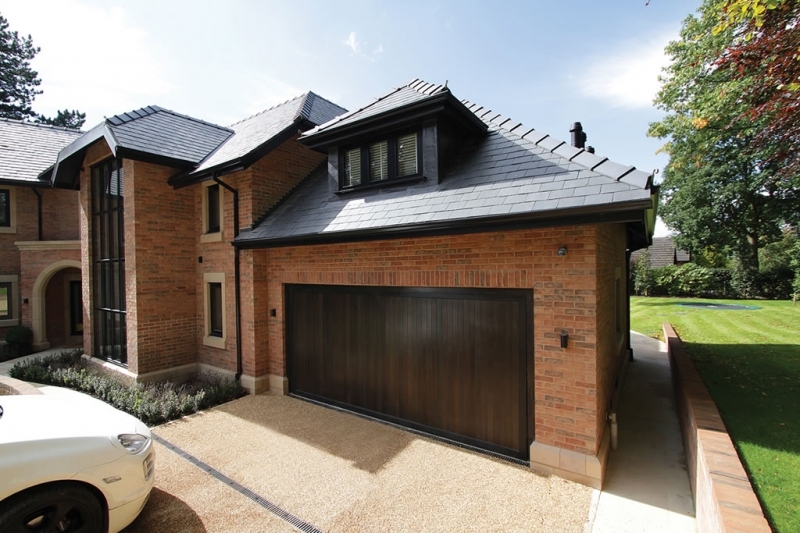 The Coach House range of wooden garage doors represents the finest of its kind, hand-built in cedar, idigbo and oak and finished to exacting standards. 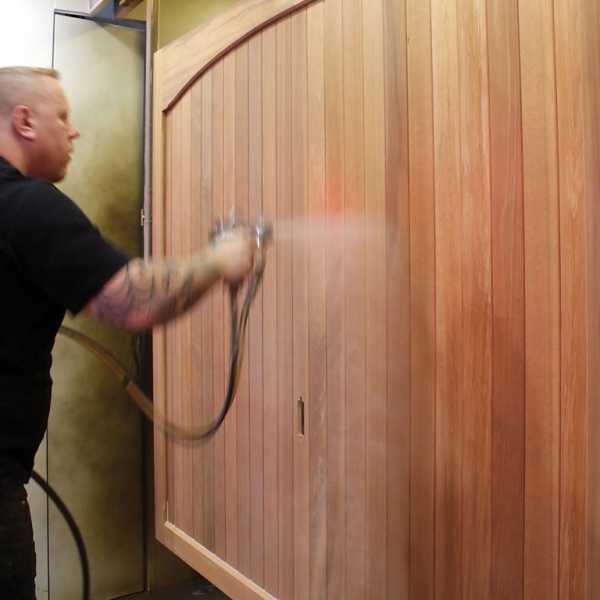 With a little care wood lasts well and is forgiving of minor knocks and bumps. 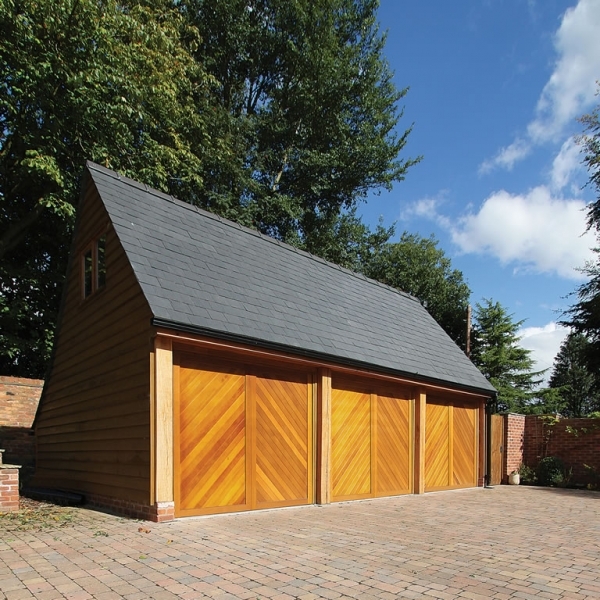 Their fully finished wooden garage doors are protected by a special base-treatment and UV resistant finishing coats for lasting good looks. 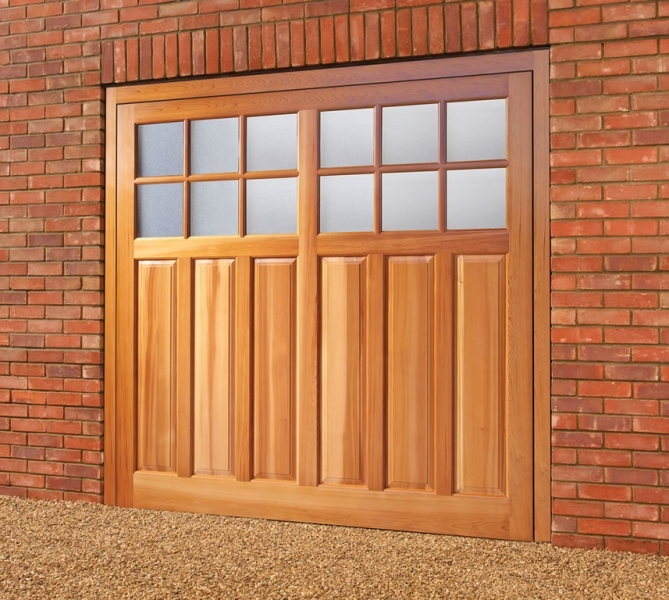 Select your garage door with confidence knowing you are in good hands – craftsman’s hands. 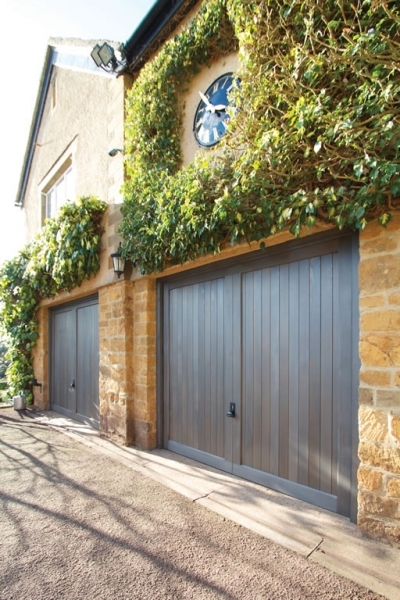 Copyright © 2016 Kemp Garage Doors Ltd. All Rights Reserved.